Have you just landed an interview for what could be your dream job? Congratulations for taking the initiative to advance your career. No doubt you are feeling a combination of excitement and nerves at the prospect of interviewing. Remind yourself that you most likely would not have been tapped for the position if your experience and qualifications did not meet the requirements for the position. The interview is not only an opportunity for the hiring manager to determine if your character, demeanor and motivations are a fit for the position and team, but it is also an opportunity for you to ascertain if the position and company culture are in line with your career goals and if the company culture embodies the atmosphere where you could excel. Follow these back to basics interviewing tips from the human resources professionals to ensure your interview is a huge success. The most important thing to wear to an interview is a genuine smile and quiet self-confidence. Couple that with professional attire. Leave the flip flops and excess bling at home. Tone down the make up and get a fresh haircut. Invest in a well-tailored jacket and trousers and pair these with a solid, light colored, shirt or blouse. Take advantage of the awesome deals offered by Groupon coupons and snag a DestinationXL.com coupon. Take you grooming up a notch and forgo all cologne, aftershave, perfume and cologne. 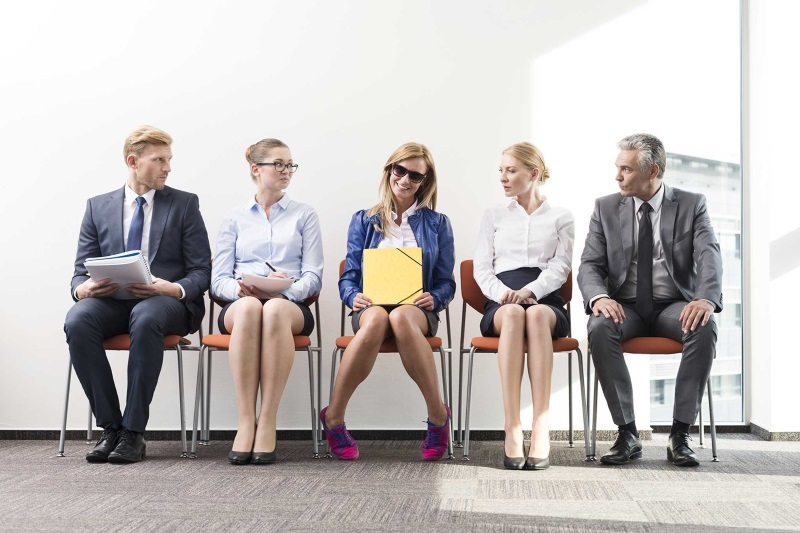 Don’t give the hiring manager a reason not to hire you based on first impressions. You’ll never have a second opportunity to make a first impression. Plan to arrive at least fifteen minutes early and greet everyone with a warm smile and respect. Prior to the interview, spend time researching the company. The best place to start is with the company’s website. Familiarize yourself with the company mission, product and service lines and scope of operations. Make note of any questions and plan to pose these at the appropriate time during the interview. Connect with other through your network that may work for the company to gain additional insight. Finally, during the interview, answer all questions honestly and frankly. Understand the full scope of the position and if it indeed interests you, ask the hiring manager to be considered for the position. Follow up with a handwritten thank you note to the hiring manager on the same day as the interview. Best of luck to you!